Why visit our beautiful town and its unique Christmas Market? 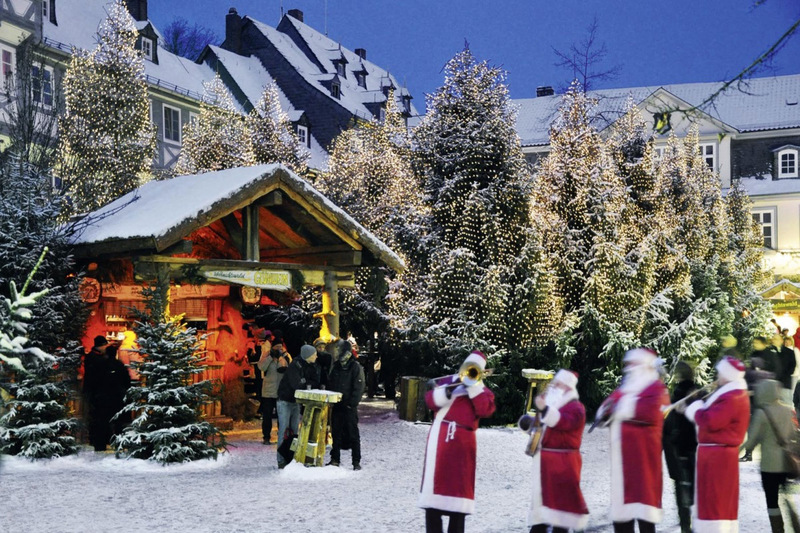 Take a look at our picture gallery and explore enchanting Goslar during Christmas season. What more is there to say? Are you interested in planning a trip to Goslar? We are happy to help you arranging your holiday. You will find a lot of information on these pages. Or just contact our tourist information office.